Don’t be misled; How to Live and Not to Die is not a collection of prayer arrows for terrorizing all the people that we think are out to kill us. Rather, this book is a guide to deliberate, meaningful and purposeful living. As is common to Rev. Dr. J. O. Idowu’s books, the message in this book, being no exception, is delivered with balance, as the man of God goes back and forth in each subject of discourse, so that his readers are not tilted to one extreme. He also seizes several opportunities in the book to address erroneous beliefs and doctrines such as the perception of wealth as sin and poverty as a sign of holiness; neglect of physical care in the name of spiritual devotion; and condemnation of even modest use of ornaments. Rev. Dr. J. O. Idowu opens the book by addressing the issue of perception. Buttressing the biblical truth that life is not a measure of the materials in our possession, he leads us to see that wealth is understanding what God sees as important. A truly rich life is one that is resplendent with things that please the Lord. Just as Jesus, in the Revelation account, was the judge of who was poor and who was not between the church in Laodicea and the church in Smyrna, He still is the judge of that for us today. Rev. Dr. Idowu also leads us to see some more truths than are commonly talked about in the life of Joseph. Joseph feared God, and the fear of God earned him wisdom. Wisdom in turn earned him a throne, because with wisdom comes wealth and prosperity. This interplay between wisdom and wealth is the main subject of one of this author’s other books, Turning Wisdom to Wealth. In some other chapters and drawing spiritual lessons from Joseph again, Rev. Dr. J. O. Idowu encourages us to understand and live with purpose. God is purposeful and He orchestrates our lives according to His purpose, such that even our trials, delays and pains are instrumental to the fulfilment of His purpose. We should therefore learn not to grumble, but to trust that all things indeed work together for our good; even experiences such as Joseph’s who spent about thirteen years of his life going from one trouble to another. When God’s appointed time comes, He can take away, in a day, trials of many years, projecting us to a place we would never have reached in twenty “smooth” years. This understanding will also help us to avoid nursing bitterness and vengeance in our hearts against people whom God will definitely use as medium for our trials; people like Joseph’s brother who sold him off. We will be able to let go of wrong because we know, like singer Kirk Franklin said, that the pain was preparation for our destiny. The closing chapters of How to Live and Not to Die encourage us to harness the grace to live and live well; the grace which is available for us in Christ, and which we can have access to when we show love and devotion to the Lord. The author reminds us again that life and death are in the power of the tongue, and we ought to speak life, prosperity and goodness into our own lives by ourselves. We ought to search the scriptures for the words that God has spoken concerning us, meditate on them, agree with them and proclaim them concerning ourselves day after day. A list of such positive confessions are appended to the book. 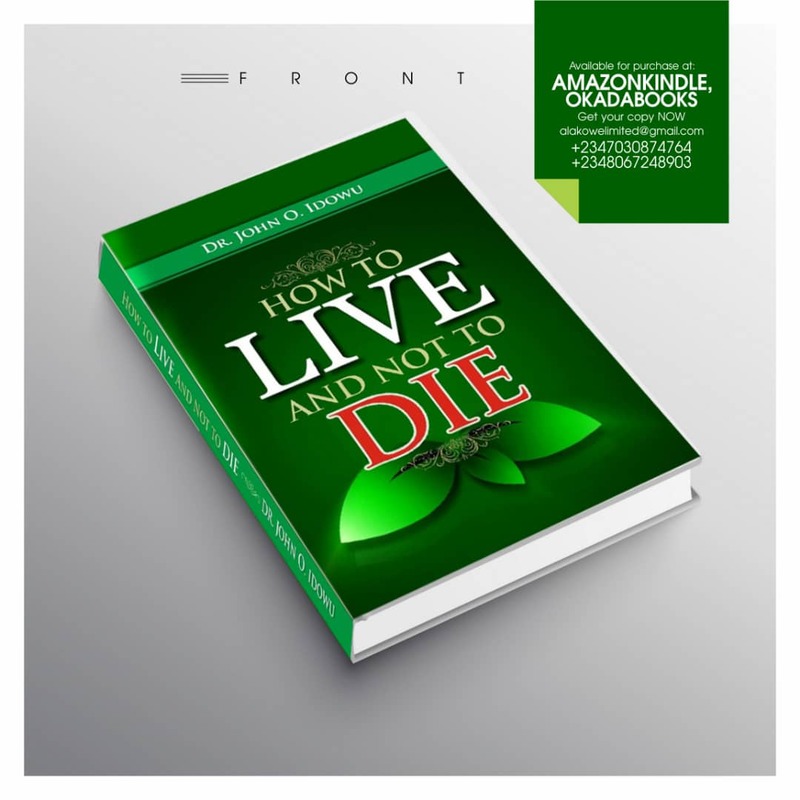 Because each chapter is a rich mixture of spiritual truths for the edification of every reader, How to Live and Not to Die delivers more than is promised by its title. ABOUT THE REVIEWER, OLUBOLA ALAMU. Olubola Alamu is an advocate of edification through words. She believes that people eventually become what they read, and nothing short of edifying and flawless writing is worth presenting to a reading audience. She has several skills in her repertoire, but her all-time favourites are editing (of both academic and nonacademic writing), reviewing books, and developing manuscripts. She also archives her thoughts at thamarshaven.wordpress.com . 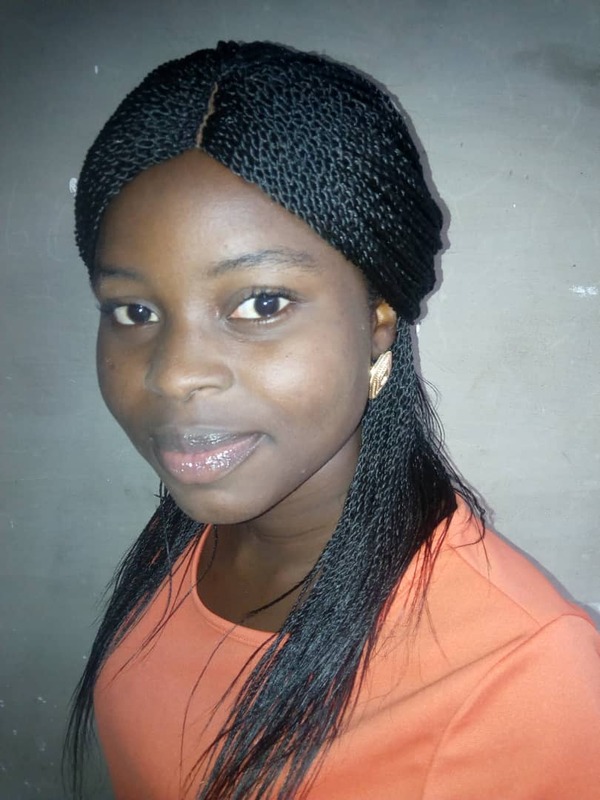 She is the editor-in-chief at Editfy Publishing, and she lives in Osogbo, Nigeria.